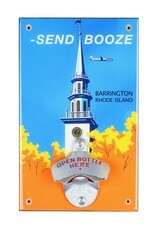 Let's face it, if you live in Barrington, you probably need a stiff drink. Yesterday. Unless you think shopping at Ann Taylor, lunching at the club, hitting the front 9 while gossiping about the neighbors and driving your Mercedes on the wrong side of the road are all things you can tolerate with a sober mind. How the public bus was allowed a stop within city limits is beyond us . 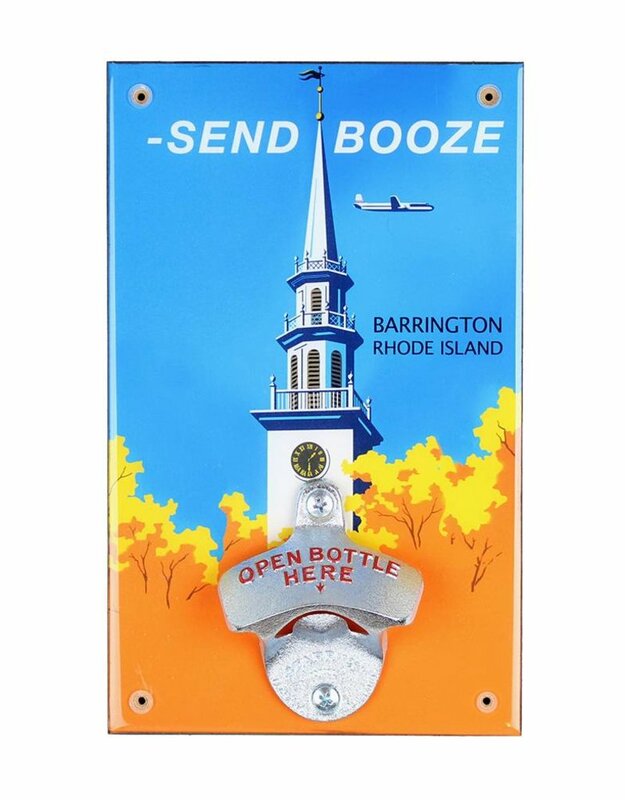 . . A locally produced, artistically endowed, wall mounted must for anyone with a good sense of humor. Or none. Bottoms up! Don't worry about a trip to the hardware store, we'll throw in some screws with your order.